Alexandra is very nervous about starting at a new school. She wants to be chosen for the first eleven of the soccer team. But she is the only girl at the trials. 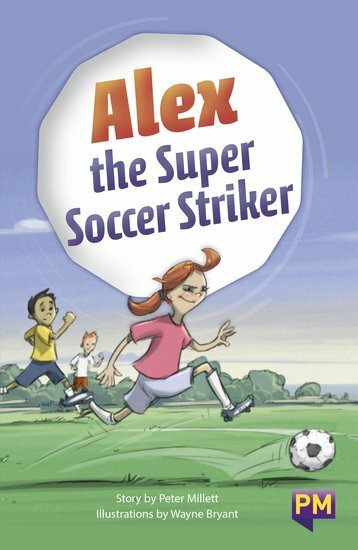 Will Alex find her confidence in time to become a super soccer striker?